I'm a firm believer that convenience is the key to reaching your fitness goals, which is why I am all about meal prepping and cooking in bulk. It saves so much time during the work/school week and it provides you the convenience of healthy meals at the end of your fingertips. 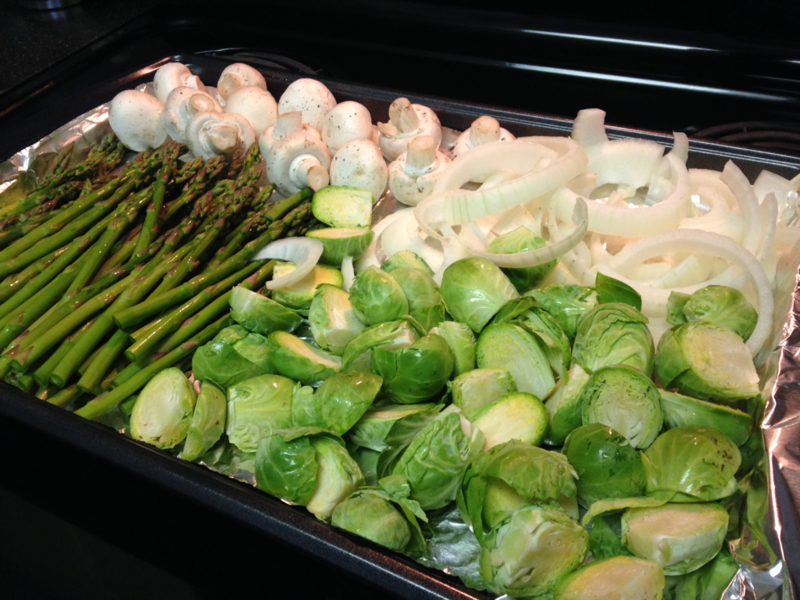 That's why these baked veggies are so great- They're simple, easy, and quick!